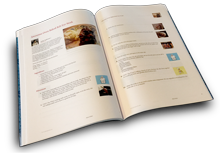 Thanks so much for including my in your cookbook! and I am... 83 yrs old! !